Today Jeff Sessions testified during a Senate Hearing. 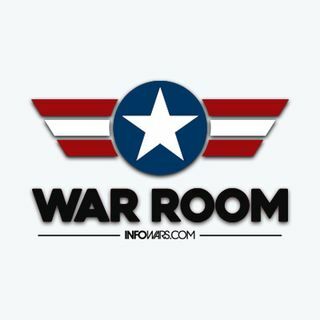 The War Room has all the clips and highlights from the hearing, as well as a breakdown of what's said and how it applies to the larger picture. Roger Stone breaks down the current standing of Sessions at the Department of Justice. We also talk about the negative side effects of smart cities as they are being rolled out world wide.